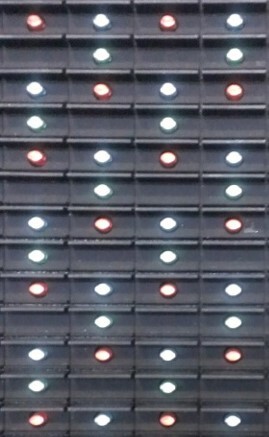 When determining the true quality of an LED display you must first understand what a pixel is and how it relates to LED. Per Dictionary.com, a pixel is “the smallest element of an image that can be individually processed in a video display system.” Gibberish right?! 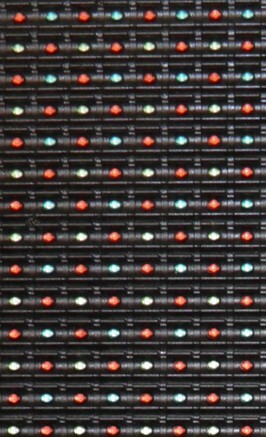 To simplify it, pixels are tiny lights that glow in combination to make an image on an LED display. One Pixel is made up of three colored lights (Red, Green and Blue), called lamps, that when combined can create billions of different colors. Overall, the number of pixels that make up the display will determine the true quality of image you can expect. 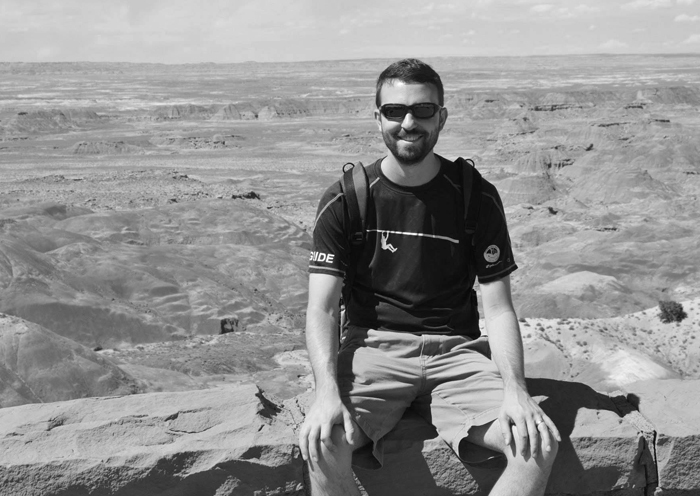 1080p: There are 1080 Pixels vertical and 1920 Pixel Horizontal totaling 2,073,600 total pixels. 4k: There are 2160 Pixels vertical and 3840 Pixel Horizontal totaling 8,297,400 total pixels. #1 RULE: In order for a display to be considered HD (High Definition), the resolution must be a minimum of 720 x 1280. Don't be misled as sometimes companies hide the term "High Density" (referring to pixel pitch) in their branding using the acronym HD. If you are not sure, ask if it is true High Definition. Another important factor in the quality of a display is the Pixel Pitch and design of the display. Pixel Pitch refers to the distance the center of one pixel is from the center of another pixel in a display. Typically the smaller the pixel pitch the higher quality the display will be. 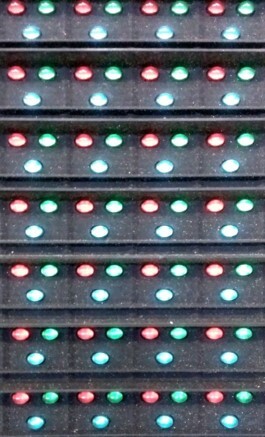 However, the way pixels are arranged in LED displays will also play an important factor. Smaller pixel pitch will not always mean higher quality if the pixels are not arranged appropriately. Each design has pros and cons. Standard is most commonly used outdoors and offers good quality when looking for a tight pixel pitch. Array has four lamps per pixel rather than the usual three, this makes it the highest quality but also the most expensive. 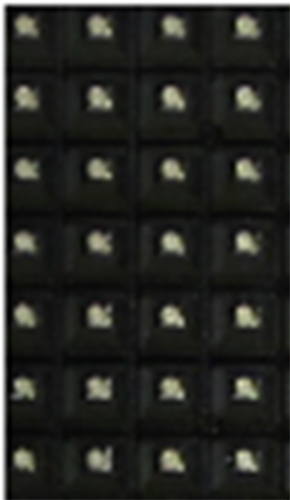 SMD is most frequently used indoors and is comparable in quality to standard. Vertical is arranged in a way that can leave gaps in the display. The gaps can help make blacks appear blacker but also result in fewer pixels per square foot than other designs. While pixel pitch and pixel design are an important factor to consider when purchasing your display remember, always focus on the number of total pixels, total lamps and actual physical size to determine the quality.